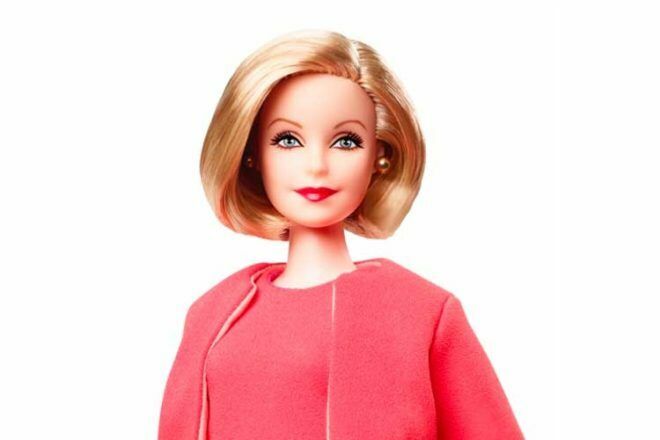 Australian journalist and new chairwoman of the ABC Ita Buttrose has been immortalised as a Barbie doll, with the iconic brand honouring female role models around the world. 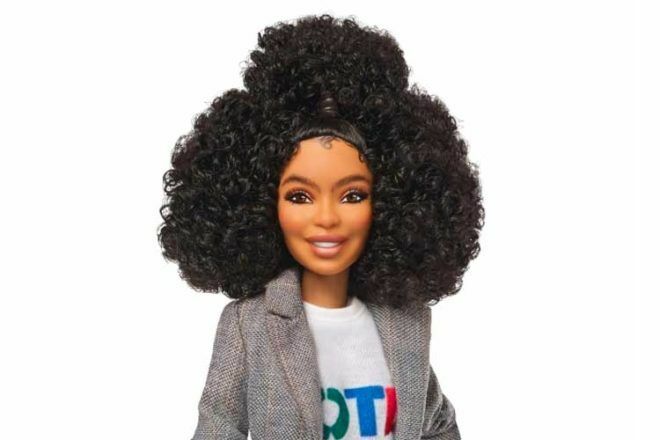 As it celebrates its 60th year, Barbie has revealed its largest and most diverse lineup of female role models, which includes sportswomen and actors. 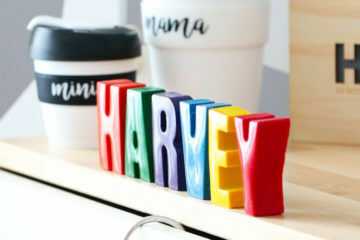 The dolls have been created to inspire, as the brand raises money to donate to causes aimed at levelling the playing field for young girls. 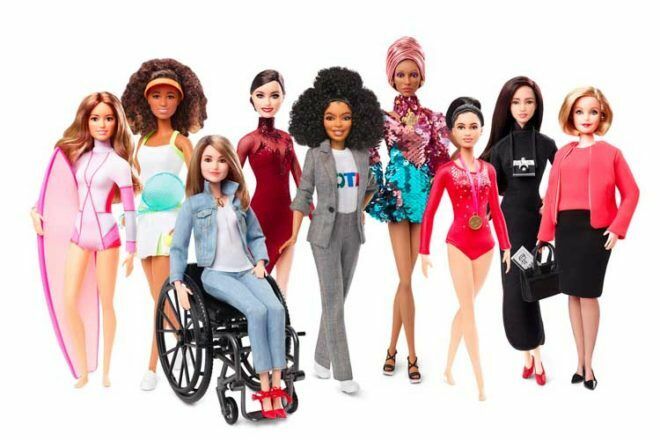 Each of the women honoured is gifted their one-of-a-kind Barbie doll in their likeness. 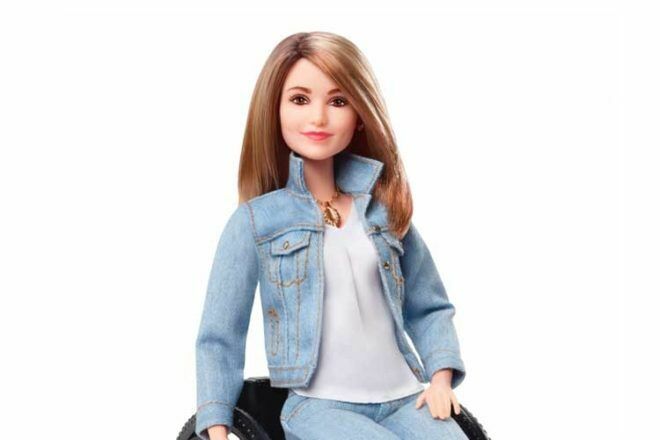 In previous years Barbie has honoured other Australian women, including Bindi Irwin.